2018 was a great year for us, but this one will be even more special. Together with our amazing publishers, content producers, advertisers, partners, and employees – we now have delivered premium online video for 10 years! 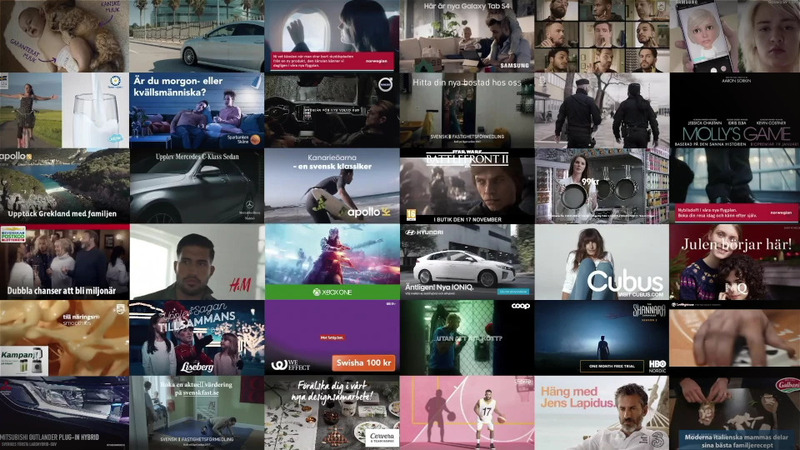 February 2009 was when we launched the very first video ad in Sweden, and we are now empowering the largest local syndicated online TV channel in the Nordic region. We have made video ads better and provided local publishers and journalists with a powerful platform for online video distribution. What matters now though, is what we do next. Thank you for helping make PlayAd a fantastic company now, and for many years to come.